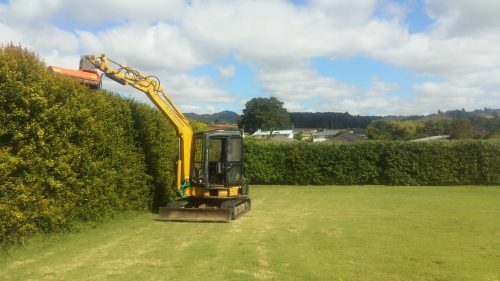 Hedge Trimming Services in Whangarei - Professional and Fast! Kiwis love hedges, elegantly manicured sculptures in Whangarei to long robust wind-breaks at Glenbervie. This pastime of pruning branches and foliage of trees and shrubs into desired shape and size has filled many a gardeners day not just here, but all over the world. Hedges have other similarities too. They are usually perennial evergreen plants that produce dense, small foliage. They grow reasonably fast and contain again usually lignin in their biological structure. While city and country hedge differ in shape and size our interest in them does not. The grandeur of a 10 meter high shelterbelt flanking an orange orchard is often the same as the feelings we experience looking upon the sharp symmetry of a mop top in a professionally maintained botanical garden. Our history in topiary and hedges dates back to the Neolithic Ages, some 4000 to 6000 years ago. It’s function as rural fencing in undeniable but equally so is its almost romantic esoteric pursuit in European and far eastern palaces. Many species can be hedged and a few of the more common geniuses used around Whangarei include various species of Pittosporum, Privet, Leyland Cypress, Olives and Feijoas. 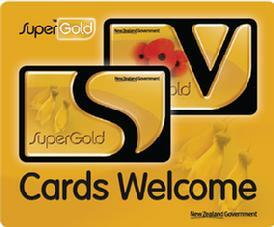 There is thousands of different hedging options available in NZ. Some of them, in no particular size or purpose include Hebe, Hoheria populnea, Griselinia littoralis, Leptospernum scoparium (Manuka), Pittosporum crassifolium ( karo ), Pittosporum eugenioides ( lemonwood ), Pittosporum tenufolium (Kohuhu), Ilex aquifolium (English Holly), Japanese Bamboo and Ligustrum ovalifolium (Privet). This list is endless. Whatever your desire for colour, fruit, spiky and fragrance you are sure to find something to suit. Hedges can be prunes to almost whatever shape you like from the formal to the informal, the sharp edged rectangles to the more natural looking wall of greenery. Hedges grow fast and if left untended can quickly impact other parts of your garden causing mowing difficulties, unintended shading, increased water and nutrient loading and patchy lawns. Routine hedge trimming creates healthier, denser and better looking hedges. It allows you to manage foliage removal without major surgery and so lends itself to healthier trees. If you are just starting out with hedges, think a lot about the purpose of the hedge, the site in terms of soil, sun, available water, drainage, frosts etc, then visit a reputable nursery. Time spent at this stage will save you money and problems later. Northlands lack of 4 distinct seasons in its climate renders many species unsuitable here. This holds true even though you will find ‘tolerant’ varieties of many available. Natives often do better. 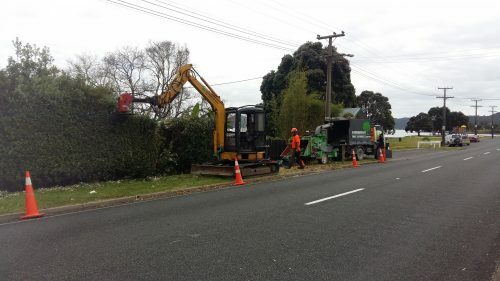 Native or not, most green fingers will agree hedge maintenance can be a relentless time consuming affair in our warm wet climate of Northland. If your hedge has become too wild or too tall or you just want some help, give us a call. Advice is free and sometimes it is all you need. 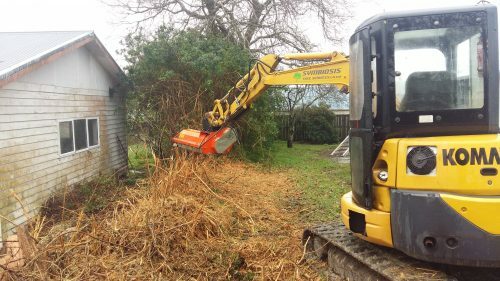 Where ever you are from Kamo to Tutukaka, Maunu to Matapouri, Symbiosis Tree Services has the equipment, professionalism and know how to trim, prune, sculpt or remove your hedges.